Plastic Surgeon, Dr. James Beckman, CEO and founder of Therapon Skin Health, didn’t envision starting a skin care company over two decades ago. He set out to develop products not available at the time to improve the overall skin health and appearance of his own patients. At Therapon, parent company of Theraderm, we are committed to creating solutions that challenge the ordinary. 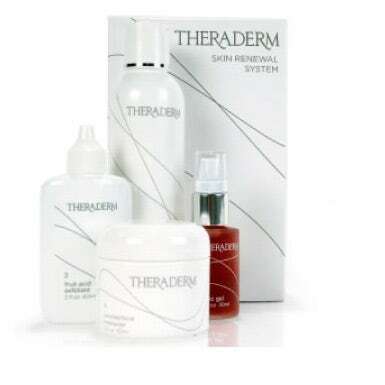 Therapon Skin Health began its story in 1977 when CEO and Founder James Beckman, M.D. 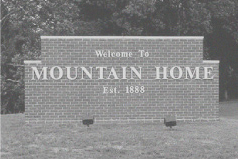 set up his private practice specializing in plastic and reconstructive surgery in Mountain Home, Arkansas. 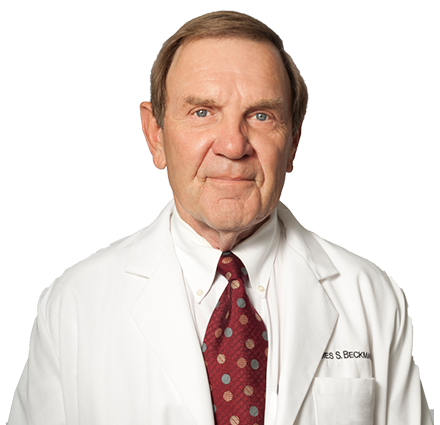 Dr. Beckman was determined to improve the quality of life for his patients by finding solutions for restoring full function and mobility to skin-grafted hands. 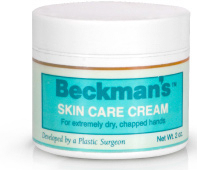 This led to the development of Beckman’s Skin Care Cream. The steps to restoring aging skin are to clean and gently remove damaged skin elements or cells, repair the skin, restore skin to its healthiest condition and protect skin from damage. – James Beckman, M.D. 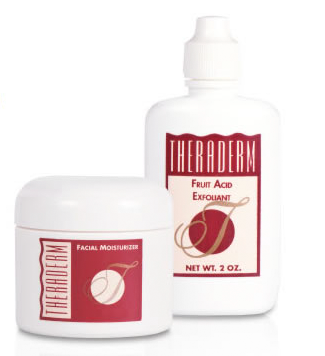 In 1996, the full Theraderm Skin Renewal System was completed. In further developing this highly-specialized restorative crème in 1989, a new ingredient was discovered that greatly enhanced moisturizer penetration and had the unique side effect of decreasing the appearance of fine lines and wrinkles. Patients used the specialty cream with this second product containing the newly-discovered ingredient. Many began reporting that not only were the effects of the moisturizer enhanced, but also that they had noticed a disappearance in wrinkles and a more youthful look to their skin. 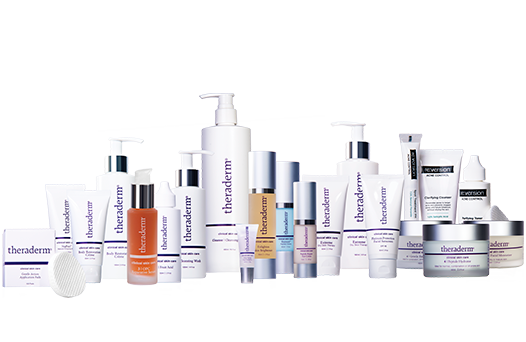 Advances in cellular biology and technology have allowed Dr. Beckman to create additional products that address a wide variety of skin conditions including acne, deep wrinkles and uneven skin tone. Dr. Beckman now devotes his time to researching and developing skin care products in an effort to develop products that enhance skin health and natural beauty. Therapon continues to deliver an ongoing stream of world-class solutions for an ever-widening circle of skin conditions.